With Brickyard, you’ll always know what’s going on under the hood, and you’ll always get straight answers and solid advice. We believe that the best way to earn your business is by providing superior value. That’s why our technicians and service managers receive specialized training to always deliver the best solutions for YOU, the customer. Every service we perform includes a multi-point safety inspection; so you can be confident your car is ready to roll, and that any issues will be identified and remedied before they can develop into potentially costly repairs. We don’t engage in guesswork or unnecessary upselling. We believe in careful inspection and accurate diagnosis, so you’ll never pay for a part you didn’t really need. Because where customer relations are concerned, we’re in it for the long haul. Visit your local Brickyard Car Care Center for your next service and put us to the test – we think you’ll like what you see. We expect our technicians to be automotive experts. We hire the best and provide ongoing training to keep them at the top of their game. We are, after all, professionals, and if a customer is going to trust us with their vehicle’s care and maintenance, we think they have a right to expect nothing less. Do you really want to trust your vehicle to someone’s best guess, or do you want your technician to have 100% confidence? When something isn’t right, knowing exactly why is critical. Our master technicians receive specific training on operating some of the most accurate diagnostic tools in the industry. 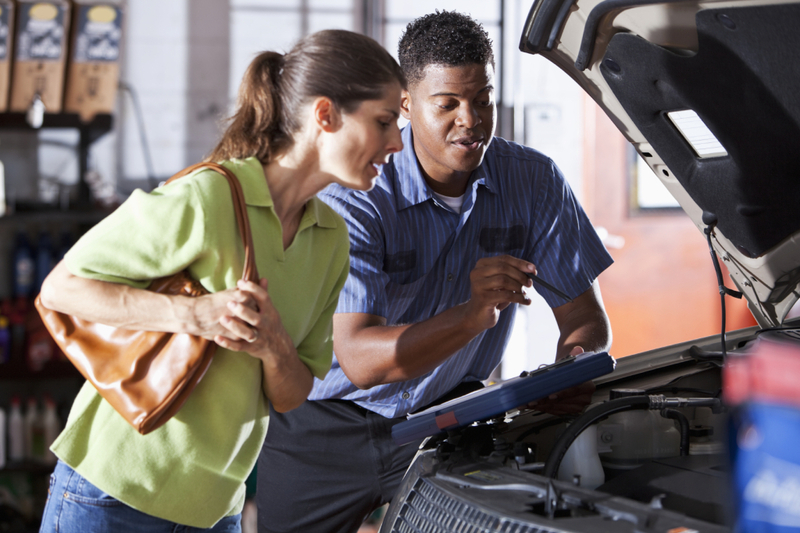 When experience, knowledge, and technology meet, you can be sure your car will be fixed right, the first time. Brickyard knows your time is valuable. We know it’s pretty darn inconvenient to be without your ride for any length of time. That’s why we place a high priority on performing all work in the most expedient timeframe possible. Getting you back on the road fast is something we take very seriously, so you can count on quick turnaround times on all service and/or repairs. Sometimes you’ve just got too much ground to cover to spare even an hour. We get it. Our centers strive to work out any logistics challenges you may have – in some cases we can provide transportation assistance, even pick up vehicles for service and deliver them back after completion. Contact your local Brickyard to find out what services they have available for your situation.